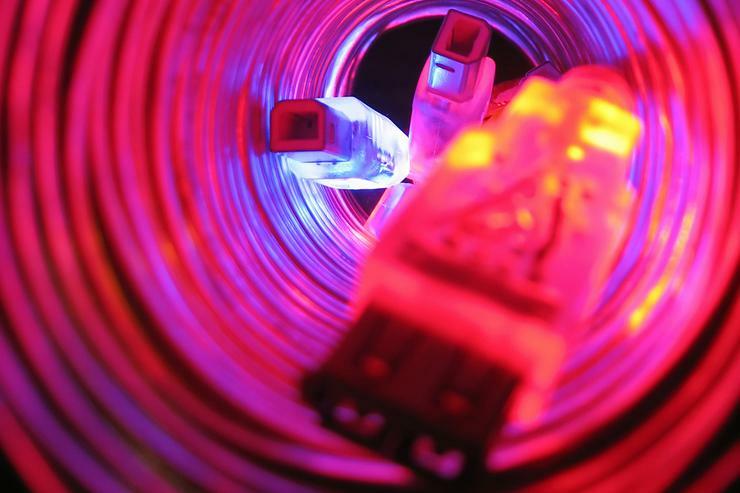 Dark fibre connectivity provider Superloop has become an ASX listed company following its Initial Public Offering, which raised of $17.5 million. Superloop will commence trading under the ticker symbol “SLC” at 11am AEST on June 4. Superloop executive chairman and founder, Bevan Slattery, said the board was delighted with the outcome of its recent IPO raising and excited about becoming Asia Pacific’s first ASX-listed independent international dark fibre connectivity provider. “The IPO has enabled the participation of more than 2,300 investors in Superloop’s future as we strive to deliver on our vision of becoming a leading independent provider of connectivity services across the Asia Pacific Region”, he said. “I would like to congratulate everyone involved in the IPO process including Superloop staff, its advisers including Moelis and Company, Morgans Financial, McCullough Robertson and Deloitte, and, most importantly our institutional and retail shareholders." He said that the IPO funds would be used to complete the construction of the Australian and Singapore networks, operate and maintain those networks, hire additional sales professionals and continue to evaluate new growth opportunities, in accordance with the IPO Prospectus. Superloop’s chief executive officer, Daniel Abrahams, welcomed the announcement and said that the company’s ASX listing represented a significant milestone in its brief history. “This is a milestone I am immensely proud of, which, now complete, allows Superloop management to focus on customers and commissioning our networks,” he said. “Superloop remains on track to achieve its planned 'network live' milestone during the third quarter of 2015 for its initial core networks in Australia and Singapore."